Interested in checking out one of our model homes? Call us at 262-971-1002 to schedule an appointment. 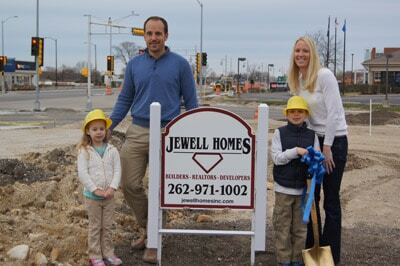 Here at Jewell Homes, we know the importance of visualizing a home or even touring a home prior to building. Whether you wish to build one of our standard floor plans or build a custom home, we’ll make sure you know exactly what you will be building!